We’ve been back a little over a week now from another successful APSCU Annual Convention, which has been just enough time to digest the wealth of information, the candid conversations, and the increasingly positive tone on the exhibit floor. Let’s face it, with shrinking budgets and increased regulatory demands, APSCU schools have had their fair share of struggles over the last several years. I think it is accurate to say these schools, while maybe not fully in recovery mode, are emerging more professional, more diligent, more insightful, and more focused than ever. It was quite encouraging. Higher quality inquiries are a must. It is quickly becoming the standard to have full visibility into all CPL-generated inquiries. Schools are intrigued by attribution, specifically because it will help them spend their money more wisely. The ability to better understand the effectiveness of each channel is crucial in the current market. There seems to be a conscious effort to improve affordability for students through scholarships, lower tuition, and more. This was particularly interesting given our research with private sector students where we concluded that one of the biggest reasons a student decides not to enroll is due to program cost. The environment, in general, is stabilizing. And so with another successful APSCU conference behind us, we’d like to thank APSCU itself, all of the attending institutions, our participating strategic partners, and our own team for a great three days in Orlando. 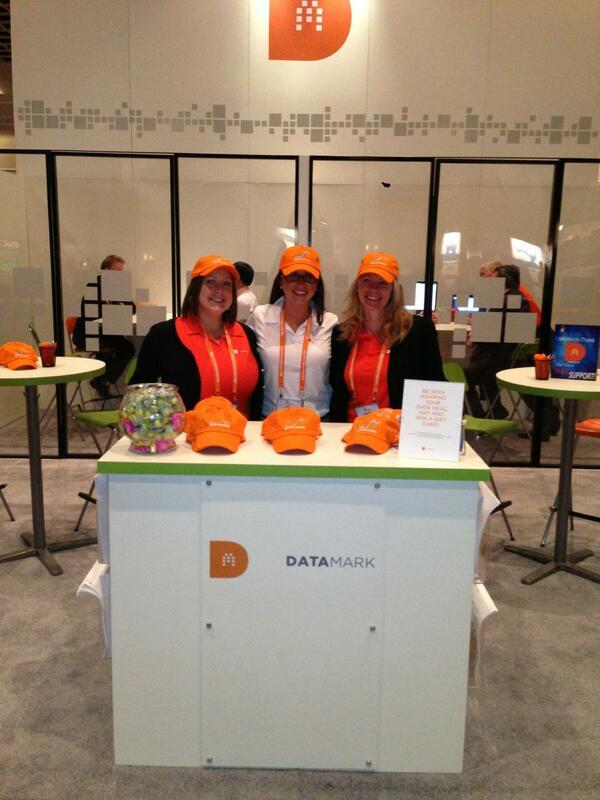 We enjoyed the productive meetings held in our booth, our well-attended breakout sessions, the connections we made with so many of you, and, of course, spotting our bright orange “Data Head” hats throughout the convention hall!